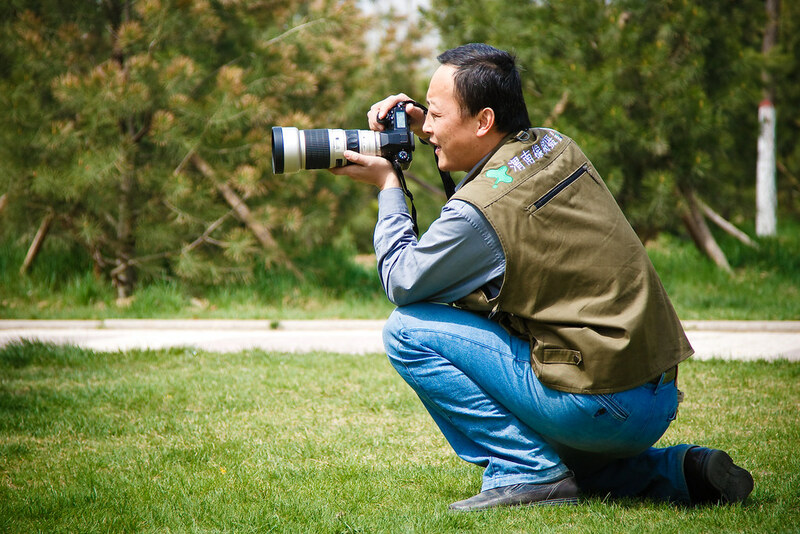 So, way back in April, I went on a photoshoot with my Weinan Oak Tree photo club friends. I never did post the photos, so here they are! One of the leaders of the Weinan Oak Tree club. He’s been a huge help to me. 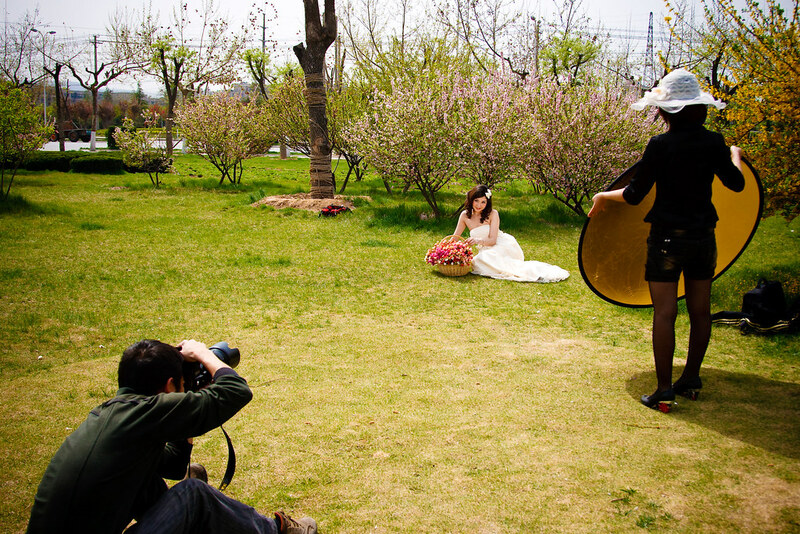 This guy owns a photo studio, specialising in weddings. 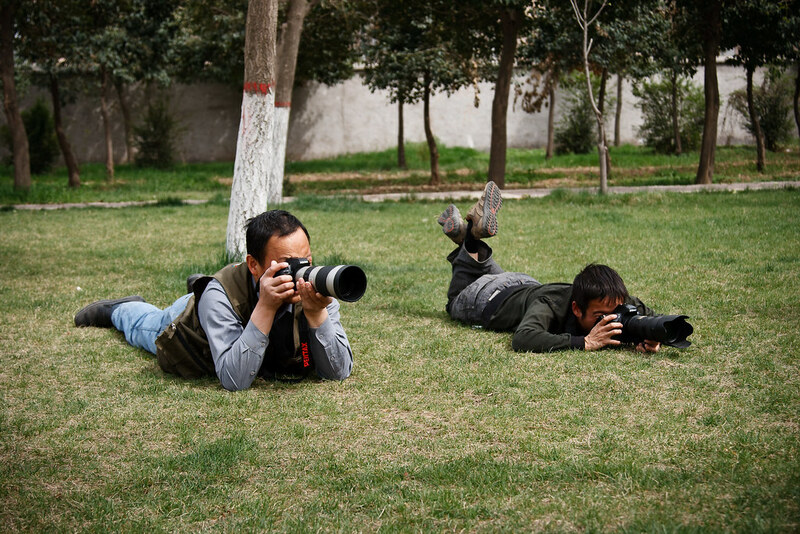 They were his company’s models, so thanks to him. 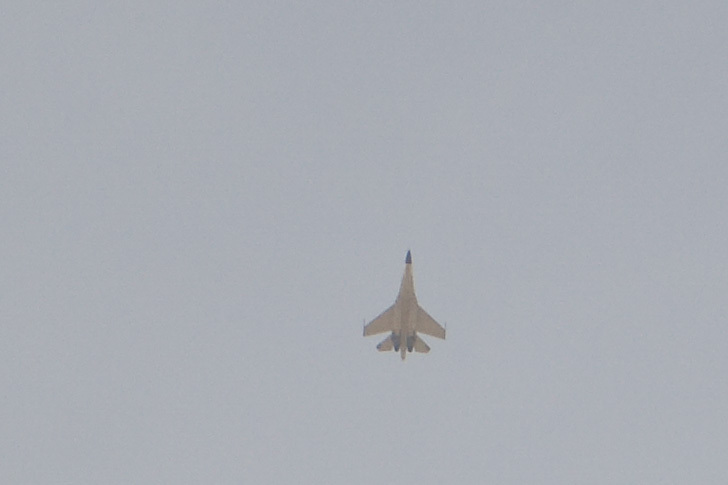 This plane (Mig-29, I think) flew over while we were shooting. Excuse the lack of captions, but I’m trying to catch up with my back log.